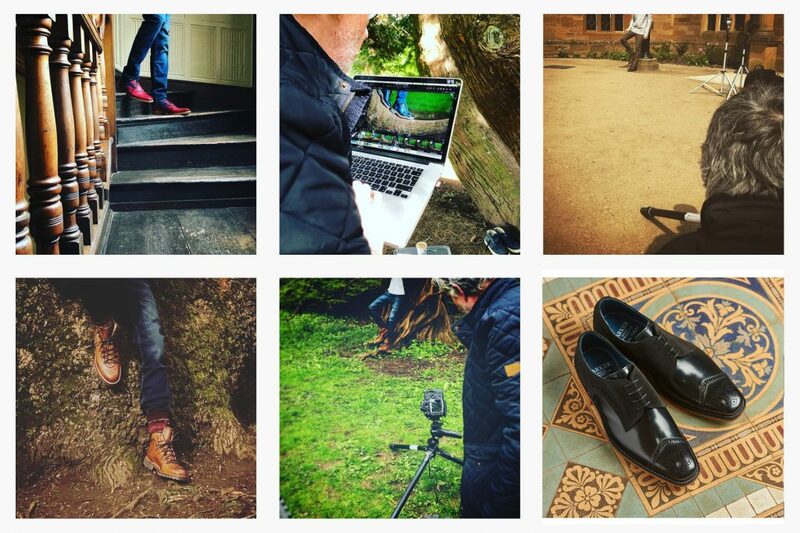 Visual Identity organised and attended the AW18 Barker Shoes Catalogue Shoot this week. Set in the beautiful location of DeLaPre Abbey, VI together with Barker Shoes, produced a large selection of product and lifestyle photography. Visual Identity designs the creative treatment and look and feel which the Barker team matches to select products and source the wardrobe. Working together seamlessly, the team delivered a large number of high-quality shots that will be used in all AW18 forthcoming promotions including on the e-Commerce website and Catalogue print. More to follow… watch this space!